Howard Cannon started his restaurant industry career washing dishes in a local restaurant in Boaz, Wisconsin in 1978. Since that first Friday night dinner rush, he has held nearly every conceivable restaurant industry position from dishwasher to CEO. Howard is the CEO of Restaurant Operations Institute, Inc., as well as several other highly-prominent restaurant brands, including Restaurant Expert Witness. 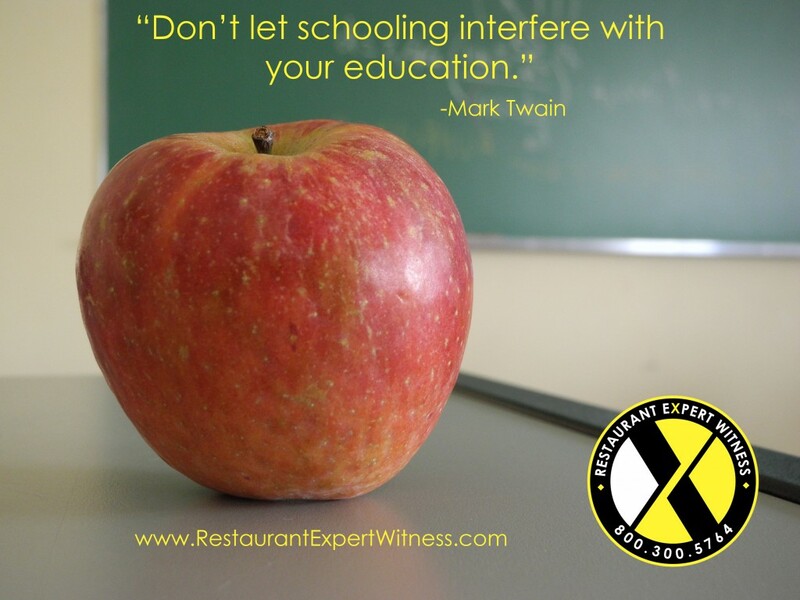 Specialty Focus: Restaurant Safety Expert; Food Safety Expert; Hospitality Expert Witness; Restaurant Litigation Support; OSHA; Dram Shop & Alcohol Services; Food Contamination; Slip, Trip & Fall; Premises Liability; Restaurant Business Damages Expert; Employment; Gaming; Security; Valuation; Failure Analysis, and more. Business Damages Expert; Employment; Gaming; Security; Valuation; Failure Analysis, and more.